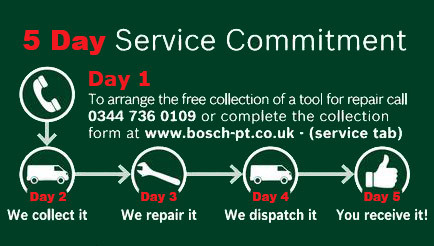 The Bosch ART 30 brings effortless high quality grass trimming at an affordable price. 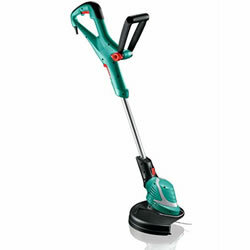 Reap the rewards of a lightweight twin lined trimmer with adjustable grips without breaking the bank. 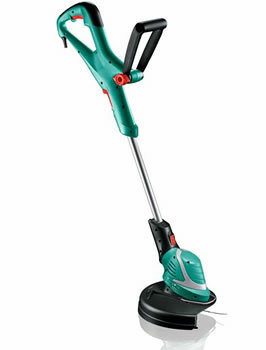 The ART 30 boasts a 550watt mains powered cutting mechanism, so your gardening chores will be done faster and easier. 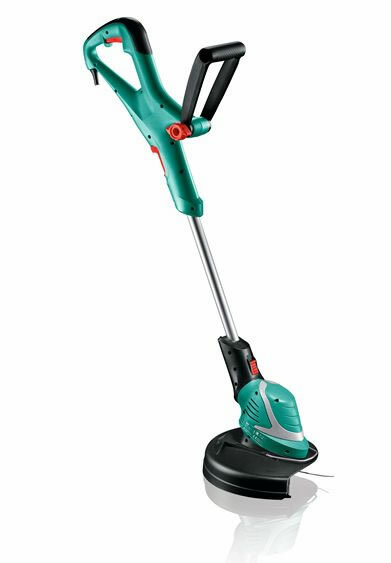 The ART 30 boasts a 550watt mains powered cutting mechanism, so your gardening chores will be done faster and easier. Complete with a height adjust and automatic line feed, we are confident that you will love this product.